Avocadoes seem to a be a kitchen staple and are frequently found on restaurant menus — from guacamole to toasts, salads, and beyond. But now, the desirable fruit is making headlines for an almost laughable reason. They’re sending more and more innocent people to the emergency room for hand-related injuries deemed “avocado hand,” according to doctors in the U.K. The cause? As people are trying to cut into the fruit, the knife slips, and leaves the person with an a small cut or sometimes a more serious injury, involving nerve and tendon damage, according to the U.K.’s The Times. 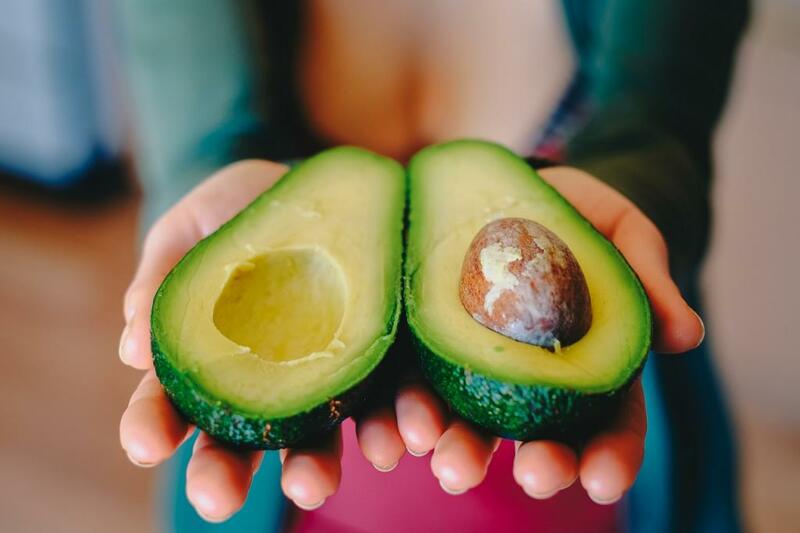 Although there’s not a definitive number of how many avocado-related injuries occur, Simon Eccles, honorary secretary of the British Association of Plastic, Reconstructive and Aesthetic Surgeons, said he treats about four patients per week with avocado hand injuries. In an earlier report, The New York Times ran an instructional piece about how to cut an avocado, after the wife of an employee suffered an injury from the fruit that left her with a nearly $20,000 hospital bill. The report notes that many of the injuries happen once the fruit has already been cut open and people are trying to remove the hard pit. Instead of digging out the pit with a knife, it’s recommended to slightly stab the long-edge of the knife into the pit and remove it by pulling the knife upwards. Once the pit is removed, the safest method for removing the flesh is to ditch the knife and use a spoon. In a step-by-step video, The New York Times demonstrates how to pit and cut an avocado. Although following their steps my minimize the risk of injury, accidents are always possible. As with other cuts, Dr. Lara Devgan, a New York plastic and reconstructive surgeon recommends applying pressure to the wounded, bleeding area. “If there are any amputated parts, they can be put in a plastic bag and placed on ice. I suggest going to the emergency room or calling your doctor, as it’s important to be evaluated by a hand specialist to make sure you don’t have any injuries to nerves, vessels, tendons or bones.” Devgan told The New York Times.